Multiple GRAMMY® Award winner and multi-platinum selling artist Bruno Mars has announced a date at Marlay Park on 12 July, subject to licence. Tickets go on sale this Monday 04 December at 9am. Currently Mars is on the South American leg of his sold out 24K Magic World Tour, produced by Live Nation. Reviewers of the tour have called Bruno a “master of his craft and consummate performer” (Washington Post), and his showmanship “remarkable” (The Guardian). 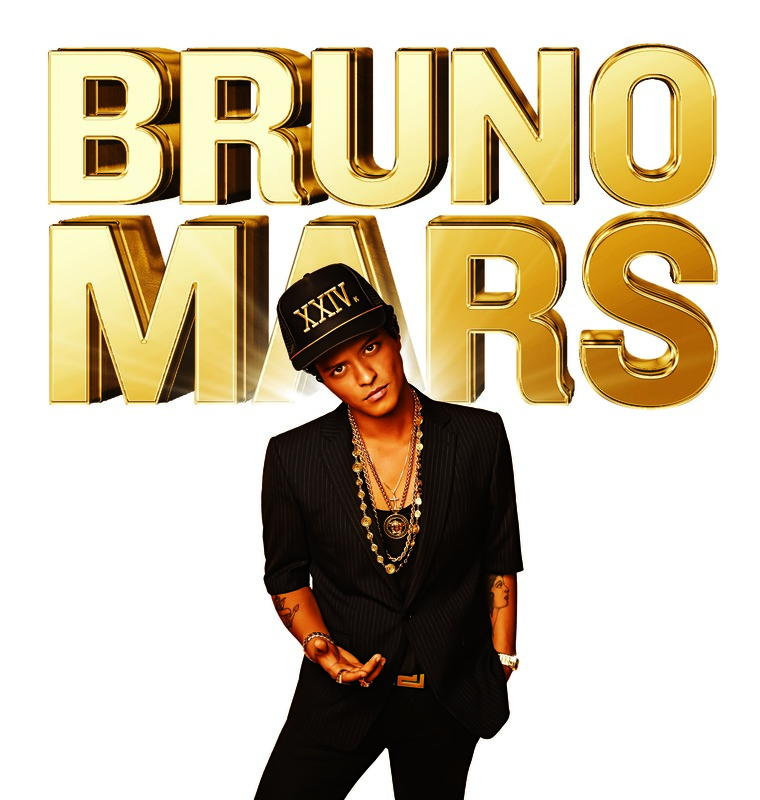 The 24K Magic World Tour marked Mars’ first full-length outing since 2013’s hugely successful Moonshine Jungle World Tour, an international blockbuster that sold 2 million tickets worldwide across 155 sold-out dates.